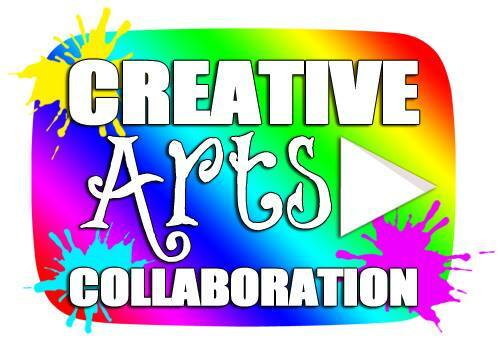 I'm excited to be participating today in the Creative Blog Hop. I'm not exactly sure where it first started, but many of my friends in the Kraafters Kommunity on Google + are participating, and that's how I got involved. 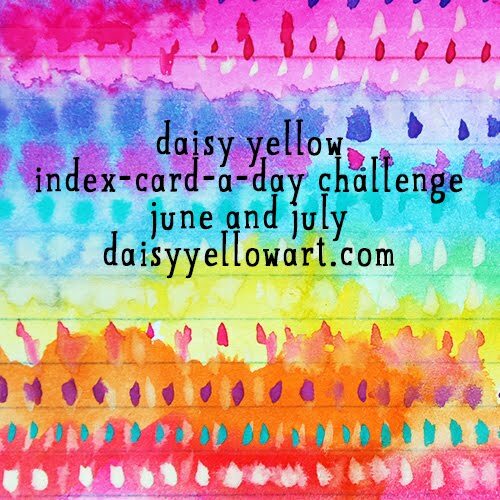 I was invited by Zsuzsa Karoly-Smith of Inky Dinky Doodle. Zsuzsa lives in Gloucestershire UK and creates some really lovely mixed media projects. Be sure you hop over and visit her blog. The purpose of this blog hop is to introduce folks to different artists and crafters and get to know one another through four simple questions. 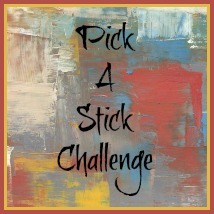 We keep the hop rolling by inviting two other bloggers to participate the week after us. 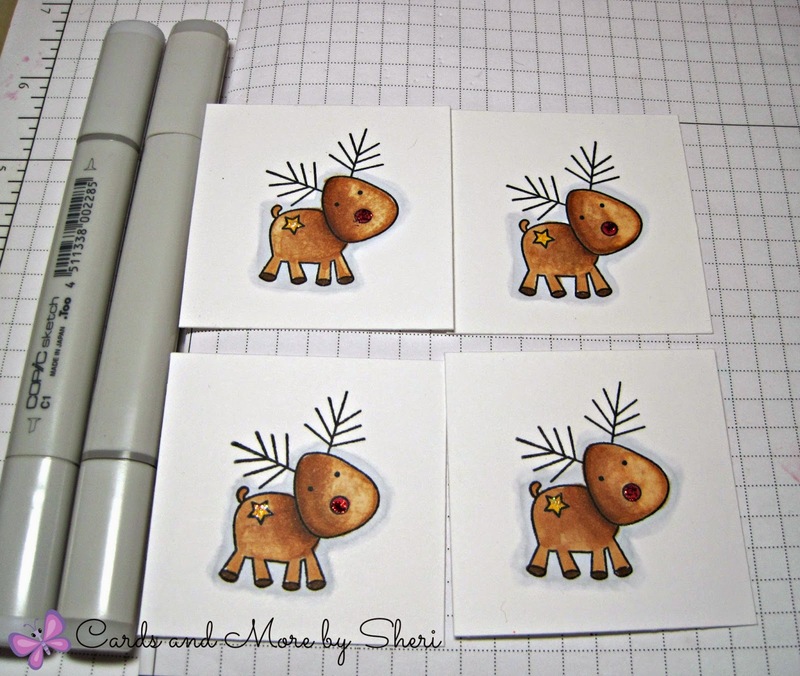 Presently, I have little Christmas images all over my craft desk that I'm coloring with a variety of tools -- Copic Markers , water color pencils, Stampin' Up inks and markers, and more. 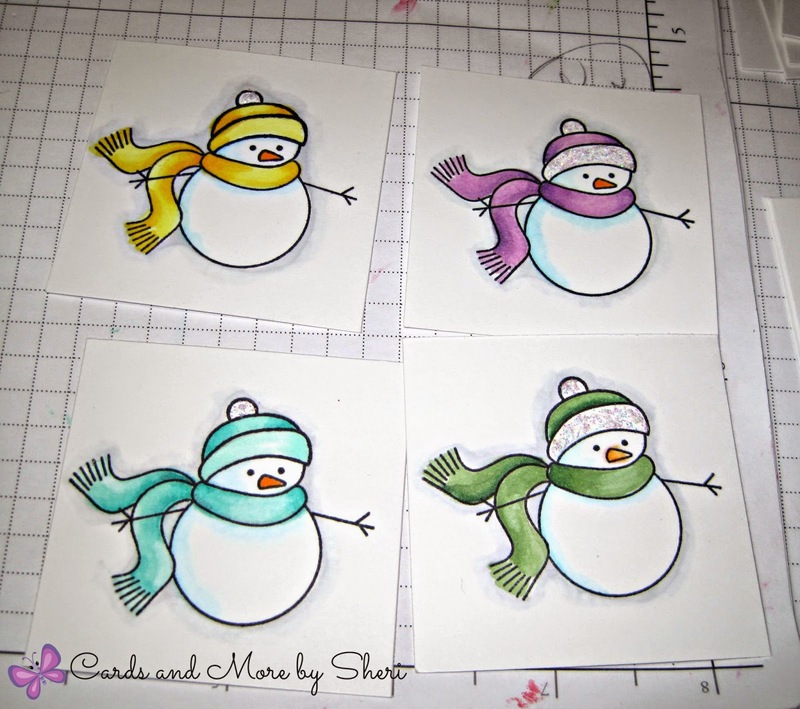 I just love this stamp set from Paper Trey Ink called Tremendous Treats: Christmas. I love line art images and I love coloring, so it's a perfect match for me. 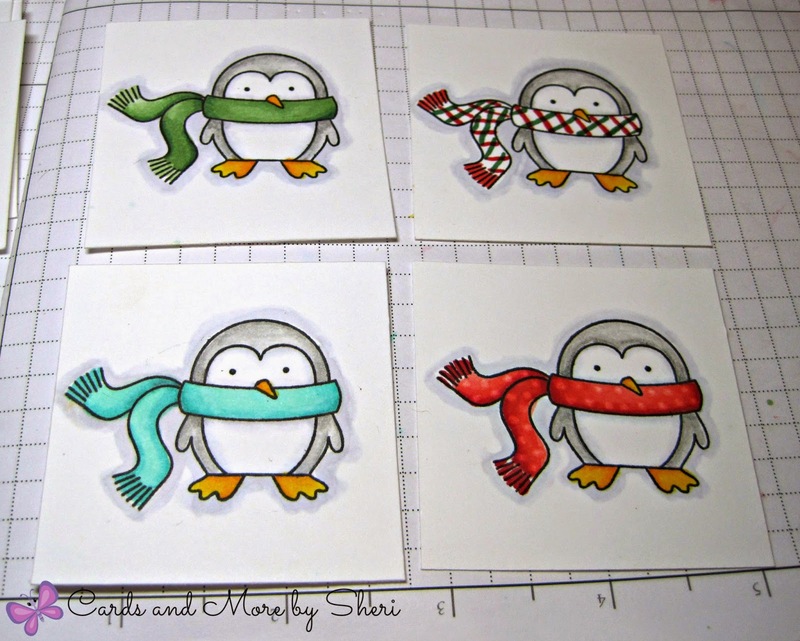 I plan to make these into simple cards and tags and hopefully use some of the shaving cream background papers I recently created. I'm also prepping for craft markets in October, November and December. 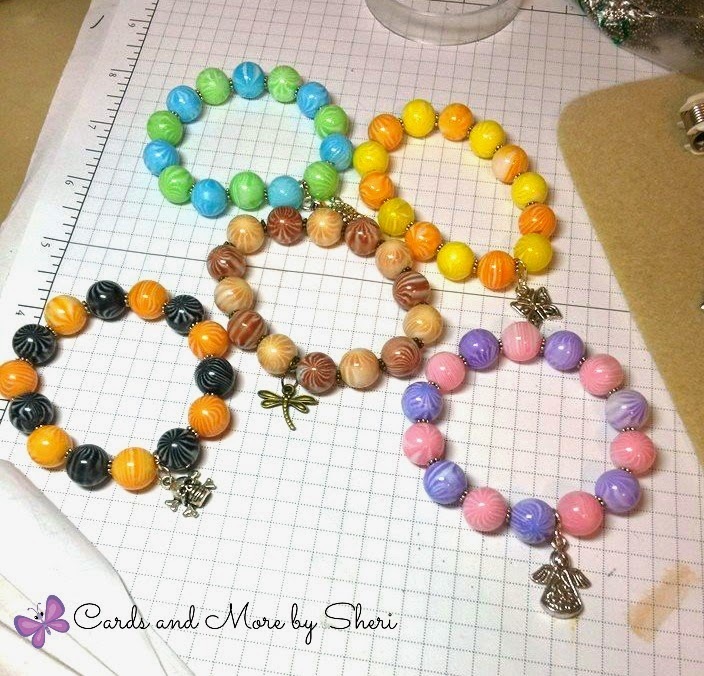 In addition to my paper crafts, I also make jewelry. I've been beefing up on my bracelet and earrings offerings. I honestly can't say that it does. I take inspiration from my peers and things I find on the internet. I like to CASE projects (copy and share everything). Occasionally I come up with something new on my own, but why always try to reinvent the wheel? I do find that I will change colors to suit my personal taste a lot and to utilize what I have on hand. But I have no shame in admitting that I draw most of my inspiration from others. Thank you, World! In a word, it's FUN! I've always been kind of crafty. I used to be big into cross stitch and plastic canvas. I dabble in crochet. I loved art class in school. As long as I can remember, my mother has been painting something or other. She is an extremely talented oil painter who also happens to make beautiful seed bead jewelry. I'm certain my love of and eye for color comes from years of watching her paint and being asked, "Does this look ok?" Thanks, Mom! 4. How does your creative or writing process work? Well, as I mentioned earlier, I am a big time CASE crafter. I draw inspiration from other projects and ideas that I see. I might see a technique that intrigues me, but not be tickled by the colors or materials. So I'll take that and put my personal spin and style on it. 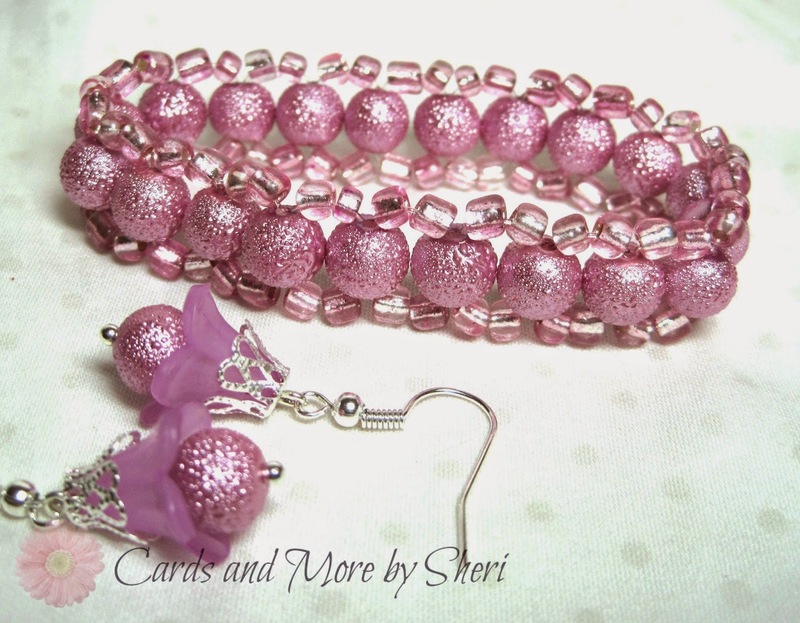 With my jewelry making, I'm definitely inspired by the materials at hand.....colors, sparkle, shine....oh yeah, let's just confess, I love the bling! I love crafting and I'm trying to get back to doing that just for the sheer enjoyment of it. 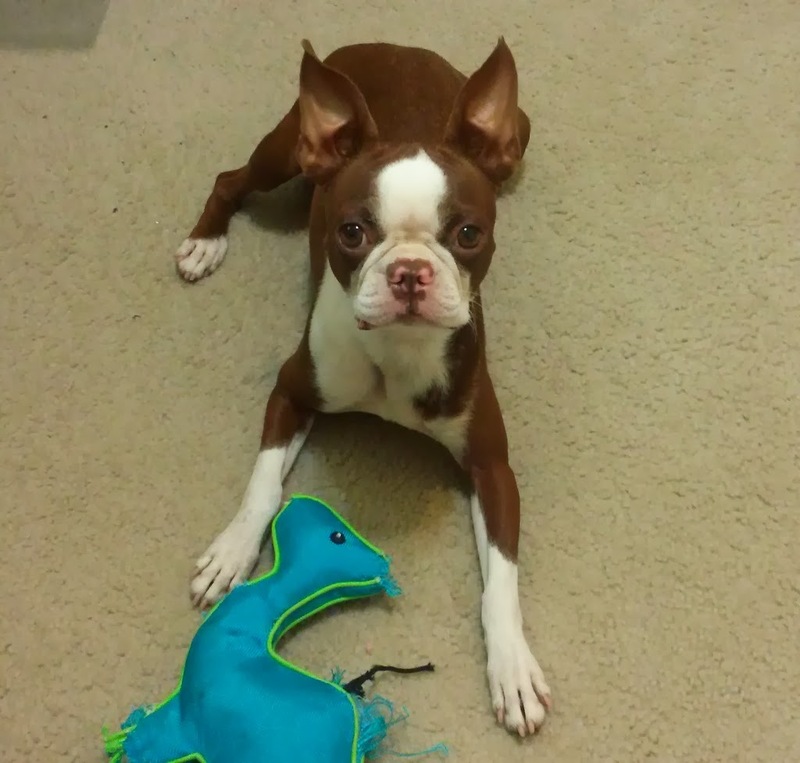 Introducing the next Blog Hoppers! I have invited two more bloggers to continue the fun Let me introduce you to them. Julia Dunnit of Stamping Ground. Many of you are already familiar with Julia because of the weekly Wednesday fun she hosts called WOYWW (What's On Your Workdesk Wednesday). We get to take a weekly spin around the globe to look at other creative folks' desks. Julia hales from Ludgershall, Wiltshire in the UK. Her lovely craft desk looks out into her garden, which I envy. 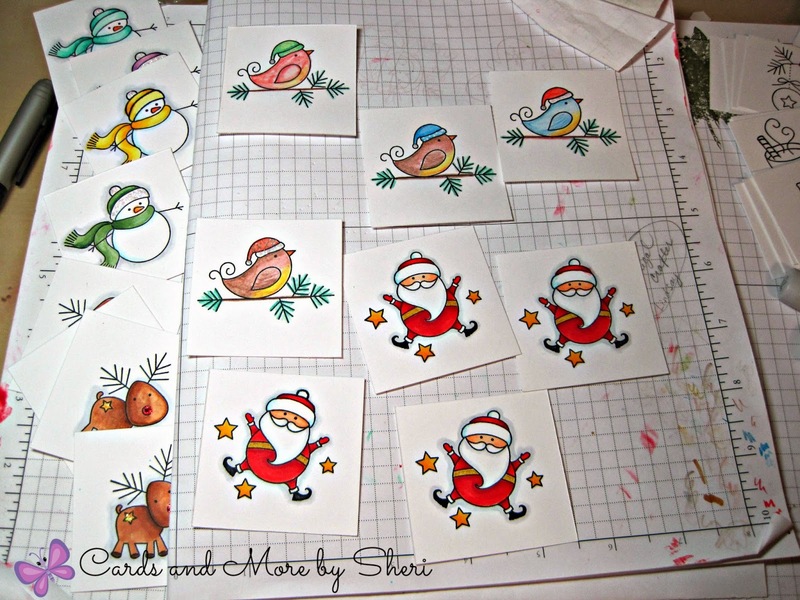 She does some really lovely paper crafting and I know you will enjoy her blog. Michelle Knapp of Failing Perfect. Michelle is a member of the Kraafter Kommunity and a really wonderful paper craft artist. Wait until you see her three adorable boys! I totally fell in love with this awesome bird image she blinged up with buttons and beads. Awesome! Please be sure to visit both of these lovely ladies next Monday as they take on the task of keeping the Creative Blog Hop going. Sherri, I am so happy to "hear your voice" as I read this post. You are such an inspiration to so many - just keep going girl! One thing I wish your post had though - a direct link to your store where I can buy those lovely jewels!!!! Thanks for stopping by, Heather. 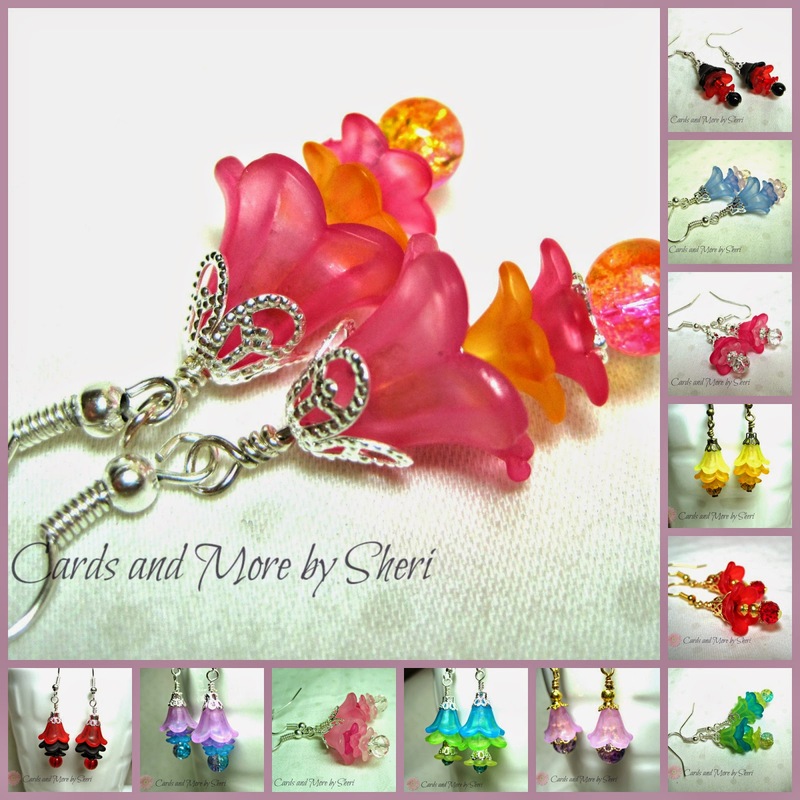 You can visit my stores via the "Shop With Me" page tabs at the top of the blog. Truly beautiful work! Thanks for sharing you with us. I inherited about a million beads this year and have been trying to think of what to do with them...maybe I will need to borrow some inspiration from you! Such cute holiday images. Love those ear rings. You're right I've been following Julia for some time now. Occasionally I even remember to post something on Wednesdays. Lol thanks for joining the hop. 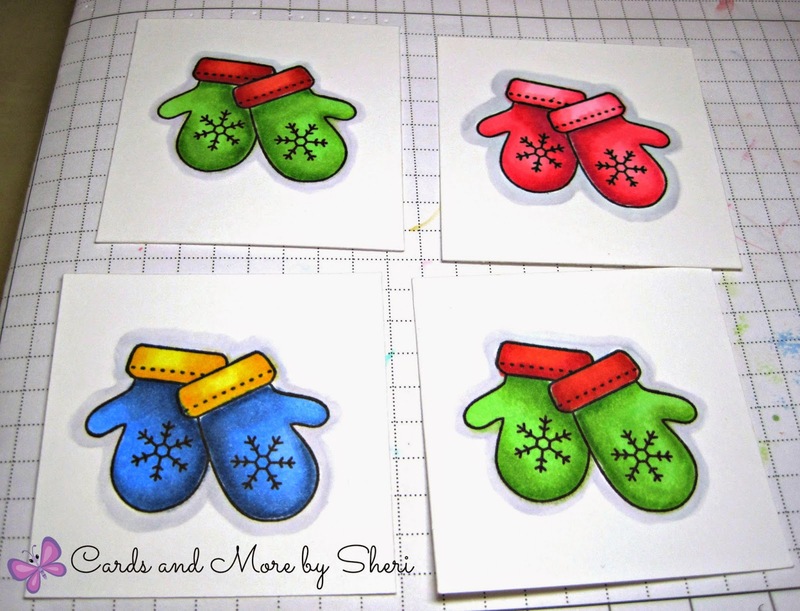 Lovely blog post, Sheri! It's nice to get to know you a bit more. 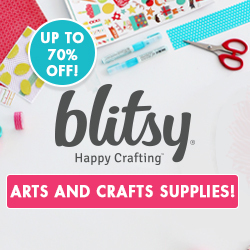 You're lucky that you're from a crafting family! I've added a direct link to your blog post from mine so people can follow the trail. 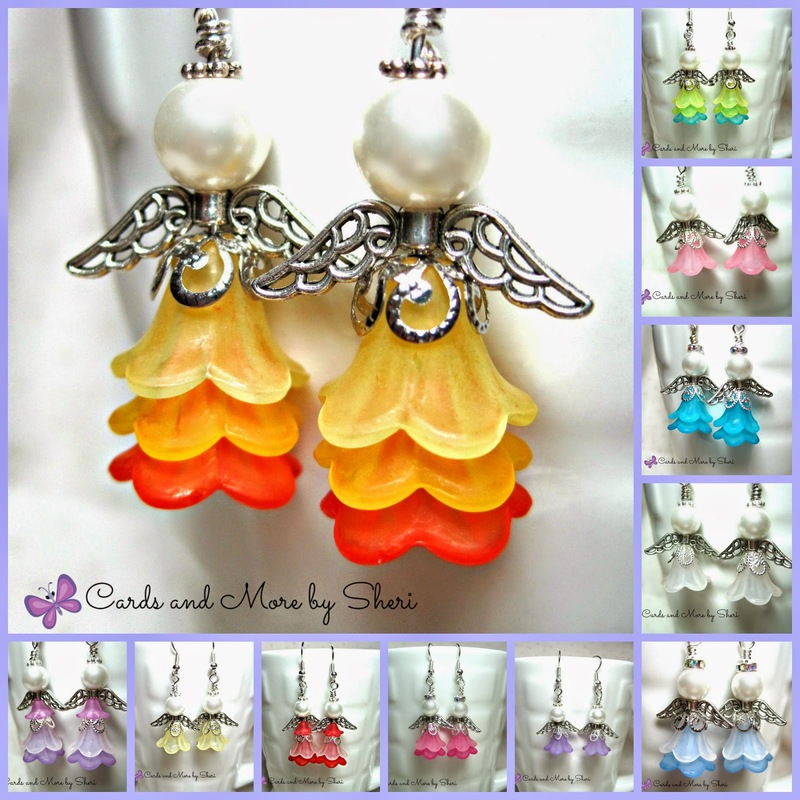 I just adore those angel earrings! I'm like you, a copy and share kind of gal. I take a project I love, put my own spin on it and end up with a completely different look and feel. Thanks for the invite! I look forward to sharing next week.